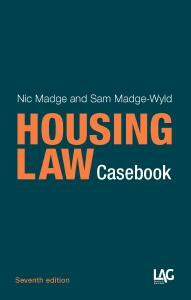 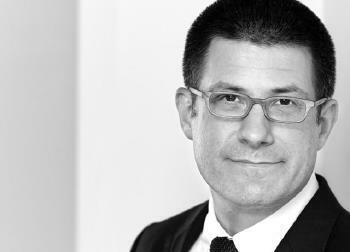 An essential resource for housing lawyers and advisers. 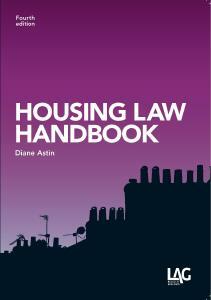 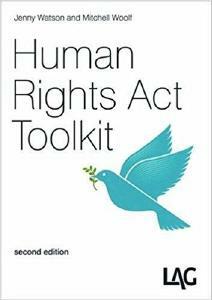 A practical guide to the HRA 1998 designed for non-legal public body and voluntary sector staff. 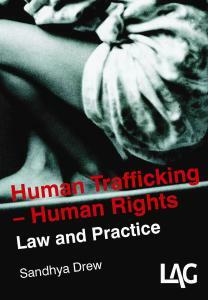 A practical guide on how to assist victims of human trafficking. 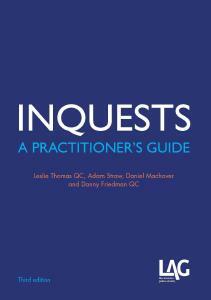 A comprehensive guide for legal practitioners supporting bereaved people who become involved in inquests.